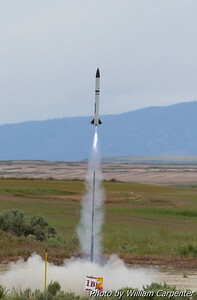 My photos from Sunday at the Washington Aerospace Club's 2013 Fire in the Sky launch. 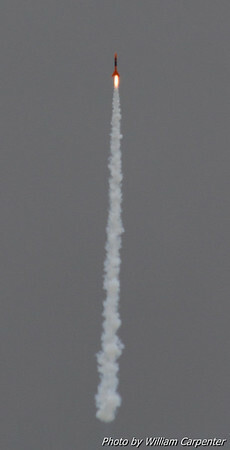 A V2 from the keyhole. 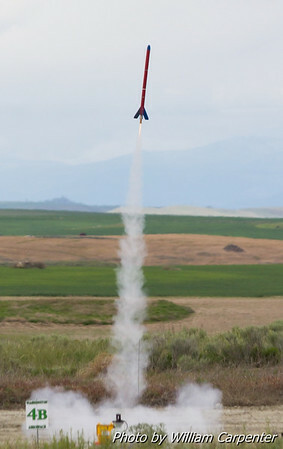 One of Tim Doll's many awesome Saturn Vs.
My "Same Old Blues" on a Cesaroni J270 on its way to a new personal best altitude of 4128'. 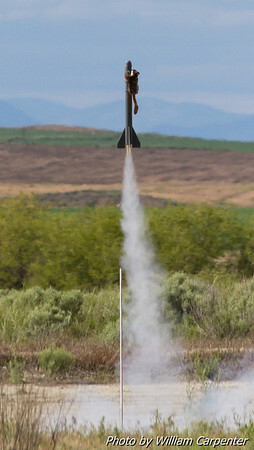 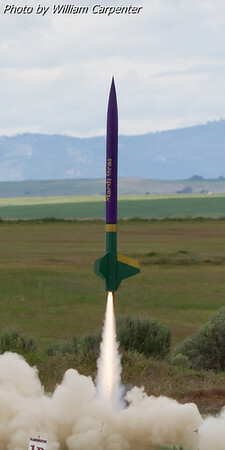 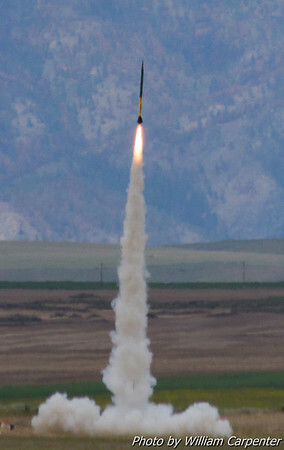 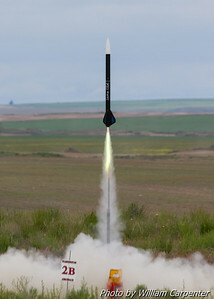 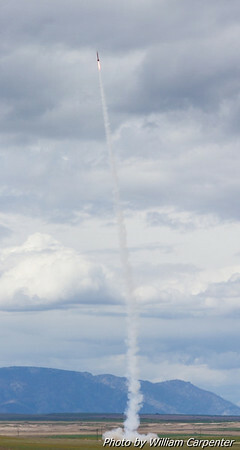 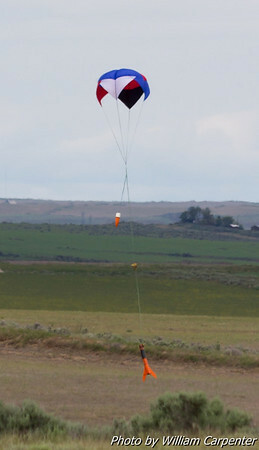 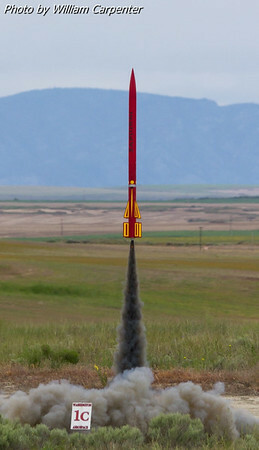 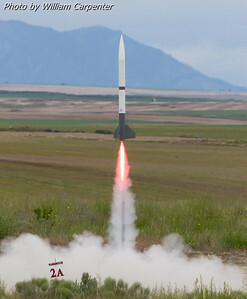 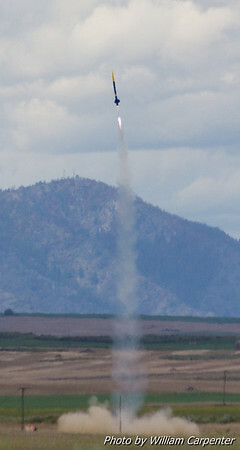 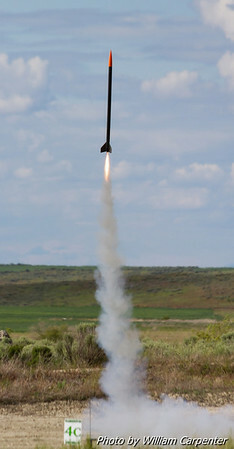 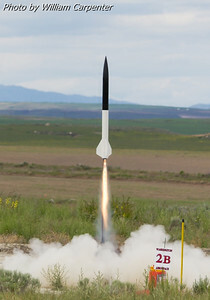 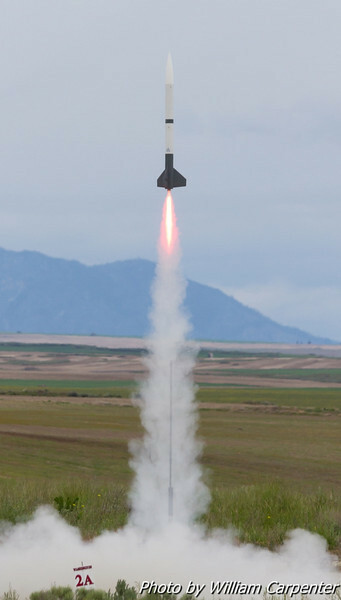 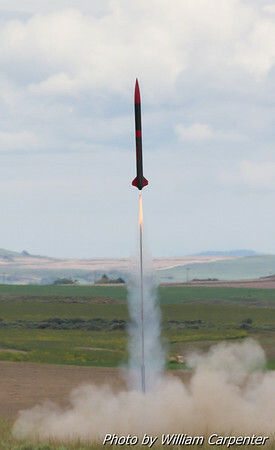 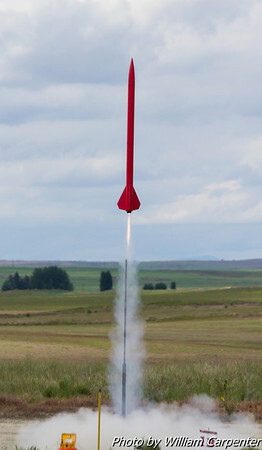 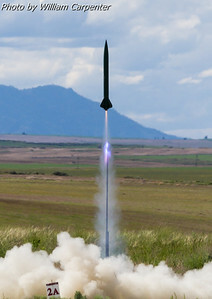 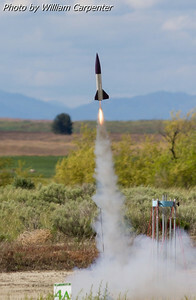 "Alpha VII", an upscaled Estes Alpha III, launches from the away cell. 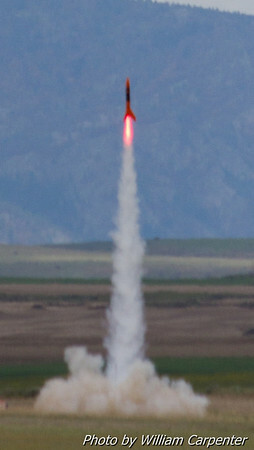 Ignition of the airstarts on Alpha VII. 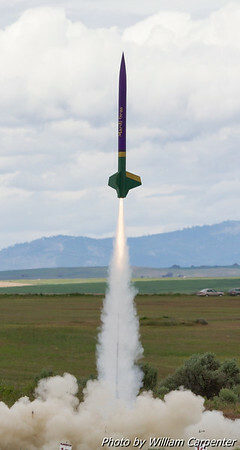 Brad Wright's "Jamaica Me Crazy". 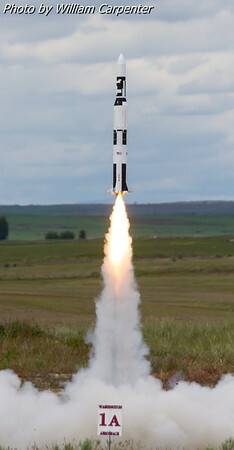 Another Tim Doll Saturn V.
Carl Hamilton's "Benny" from the away cell. 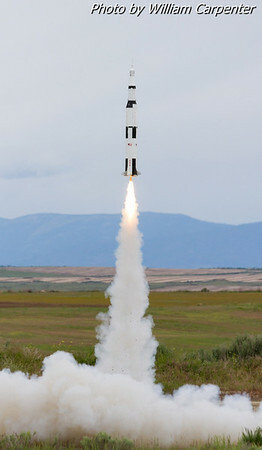 Tim Doll's Skylab Saturn V.
Luke Carpenter's Binder Design FITS Flyer on a Cesaroni I170. 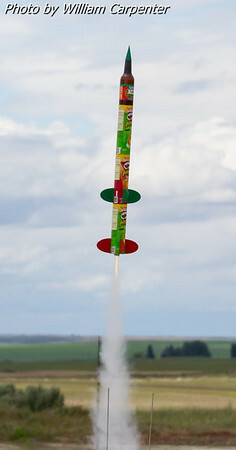 A creative two-stage model made from three Pringles cans and what appears to be a salsa bottle. 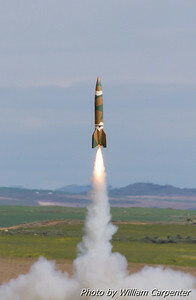 Jim Wilkerson's "Little Johnny Rotten". 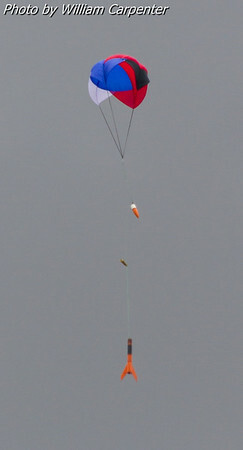 A clustered model complete with a flying squirrel parasite glider. 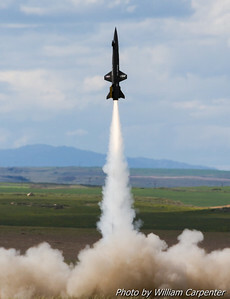 A huge, awesome X-15 concluded Sunday's flying at FITS.